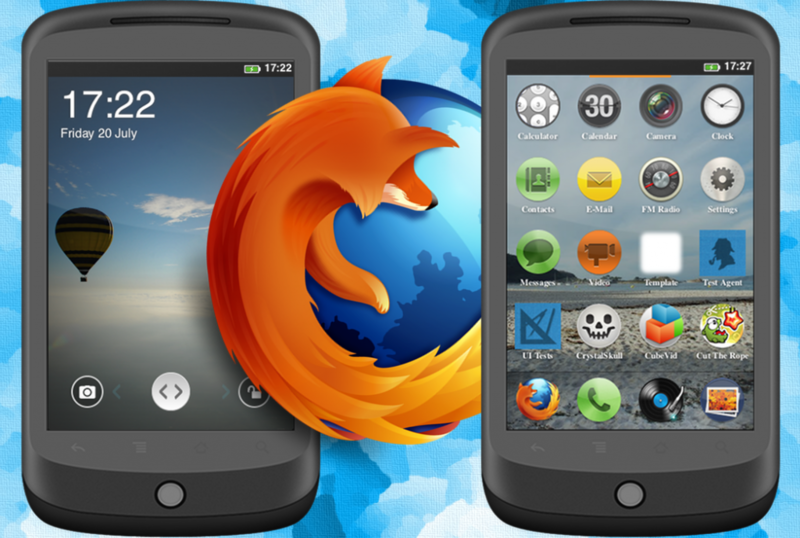 Mozilla unleashed its next step towards the development with big OS in the form of beta testing of Firefox OS this week. The operating system has first been made available for the tablets and the phones and is available for testing on OS X Windows as well as Linux machines only, as of now. In his blog post, Tony Chung of Mozilla writes that they have faced “challenges culturally” in order to prepare the interested testers’ community. This has happened because of the legal contracts. He further also mentions that the release team got Daily desktop builds made as well as published for almost everyone who would like to play with it. The instructions for set up of this operating system can be had from the Gaia/ Hacking site. In order to launch its build, you should have Gaia account or profile. Without the presence of Gaia profile, all that you might see is the black screen. Chung, in his blog post also mentions that the web developers can use the builds to check or create their webApp. For those who wish to help the testing, desktop builds allow looking for test plans as well as file the bugs. Initially, in the beginning of the month, Mozilla had unveiled that its only mobile OS, known as Boot to Gecko, would be named Firefox OS. The first devices on Firefox OS will run the Qualcomm Snapdragon processor. This will be available in the year 2013 in Brazil through Telefónica’s Vivo service, as told by Mozilla. Various operators can offer Firefox OS devices and these include Etisalat, Deutsche Telekom, Telecom Italia, Telenor, Sprint and Smart. In other related news story, the readers will also be glad to know that Mozilla has unveiled the Firefox 15 beta version. It includes memory improvements through add-ons which offer the users a better browsing experience. It also facilitates native support for the PDF files, which means that the users can see PDF files in the browser itself. The new features of Mozilla Firefox beta version include preliminary native PDF support, assistance for SPDY networking protocol as well as WebGL enhancements which also include compressed textures facilitating much better performance. Test version of Firefox OS is another move of Mozilla to capture the share that it once used to enjoy! Nevertheless, the new additions and improvements as well as developer’s testing will allow it to get more users in the market. As of now, Google Chrome holds the maximum number of users in the market followed by Mozilla’s Firefox. The test version also opens up an opportunity for the developers to explore something new in the new OS of Firefox.